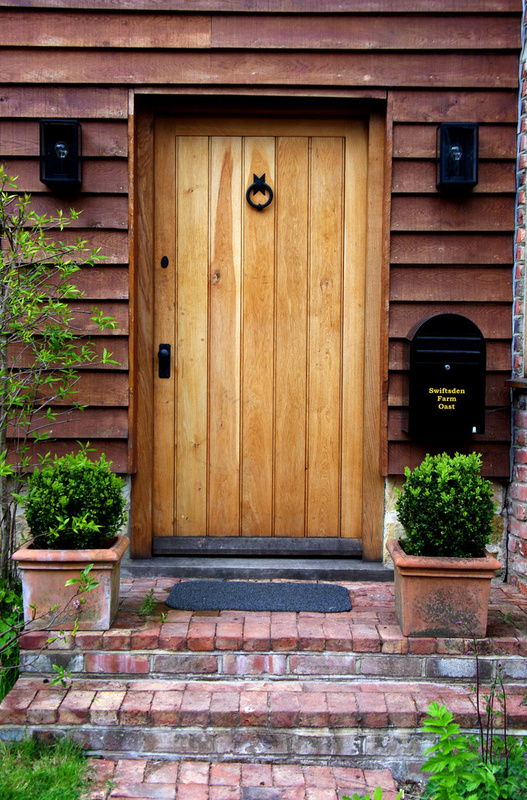 The site lies within an Area of Outstanding Natural Beauty on the border of Kent and Sussex. 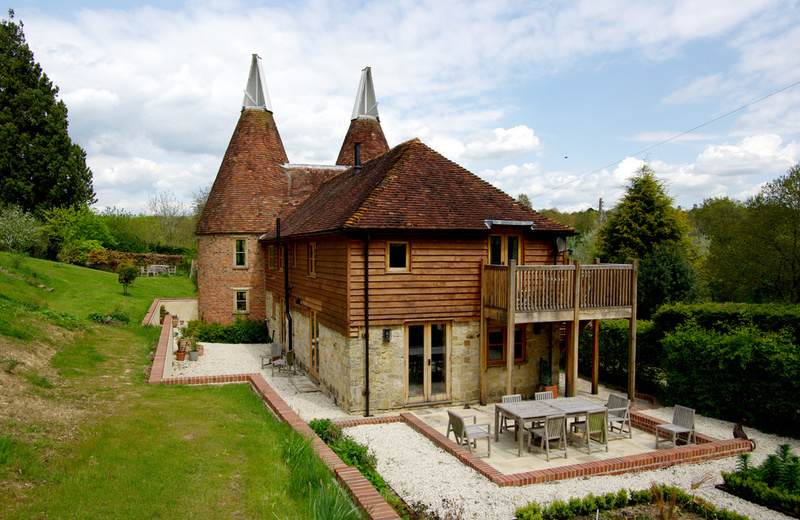 The oast was originally part of a local Farm which had been split up some time ago and the barn had been converted to residential use by a previous owner. The work involved rearranging the interior, to create a Study and a new staircase to the First Floor. 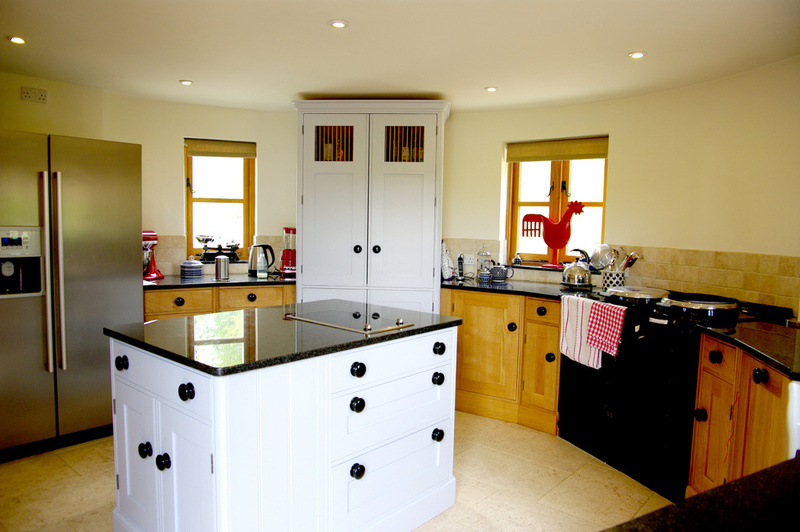 Most of the rooms were altered in some way, the Kitchen was re-fitted, new oak windows inserted, exterior weatherboarding replaced with oak and First Floor timber balcony. 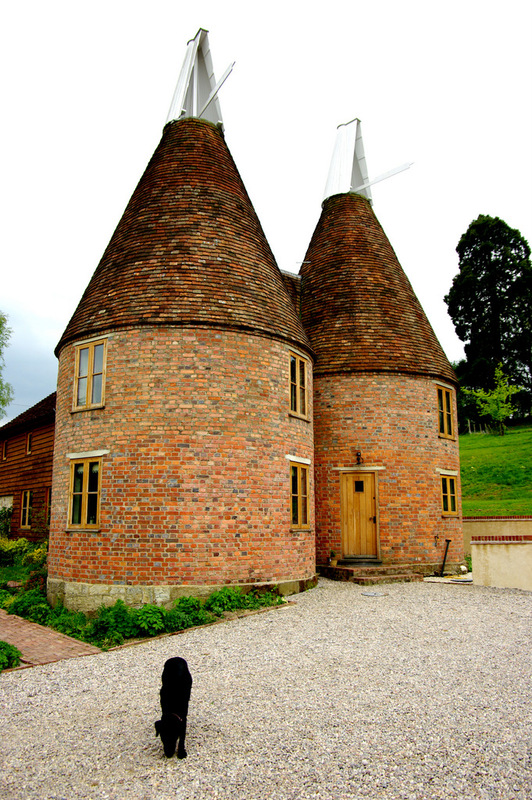 A new Master Bedroom En-Suite in the cone of the oast was deferred until later. 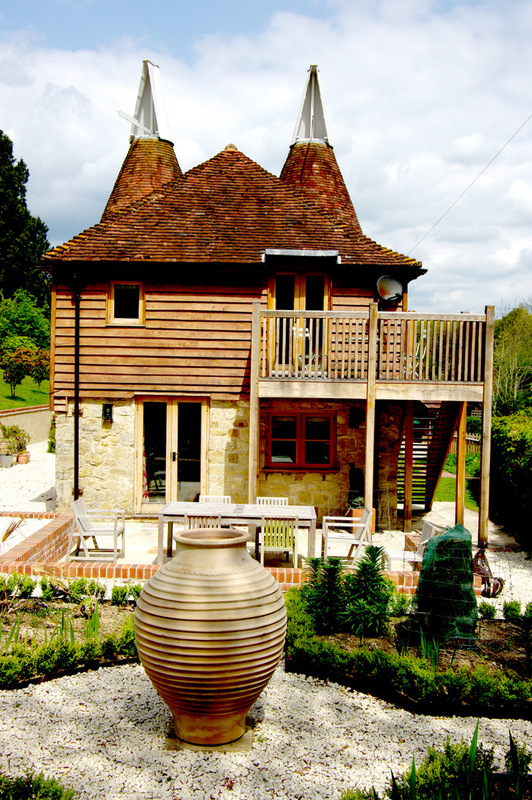 ‘Attractive renovation and family home with many well designed thoughtful elements in a carefully planned difficult site.’ – Sussex Heritage Trust Judges in announcing the Sussex Heritage Trust Awards Shortlist 2010.